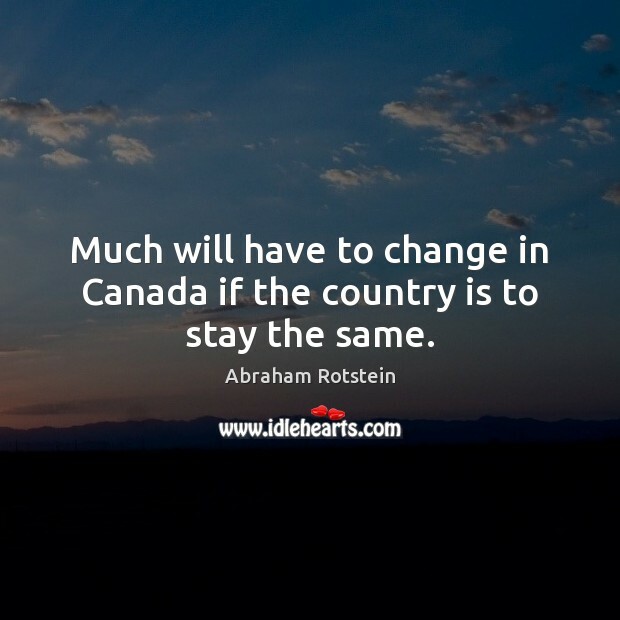 Enjoy the best inspirational, motivational, positive, funny and famous quotes by Abraham Rotstein. Use words and picture quotations to push forward and inspire you keep going in life! 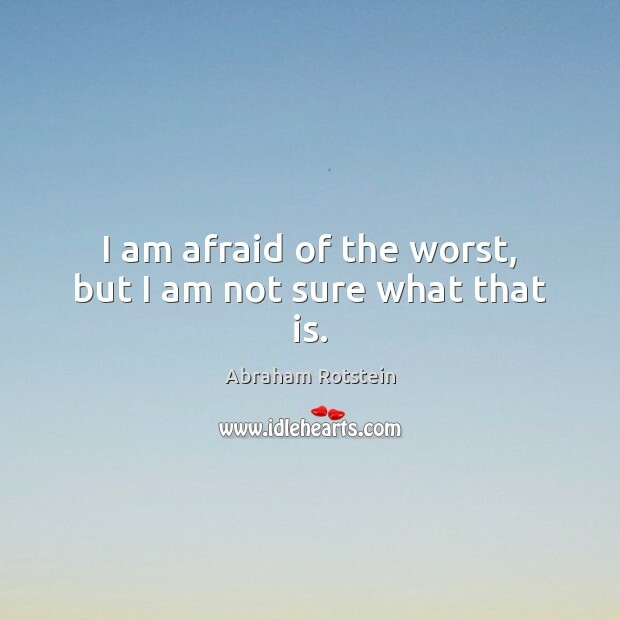 I am afraid of the worst, but I am not sure what that is. 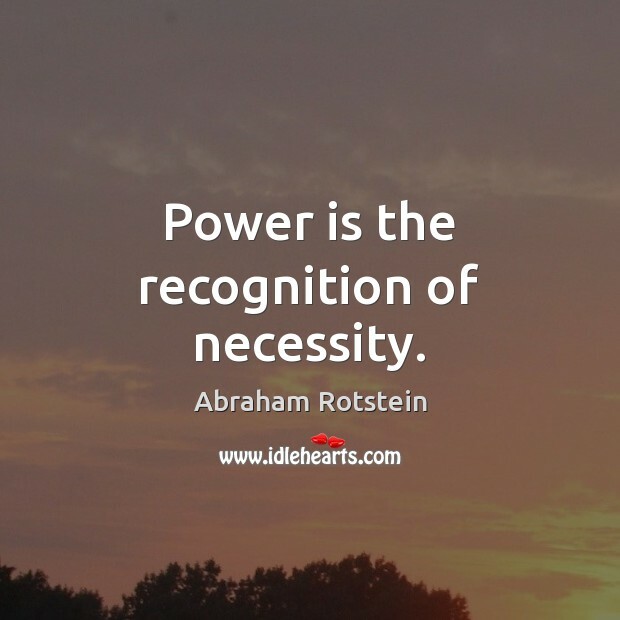 Power is the recognition of necessity.